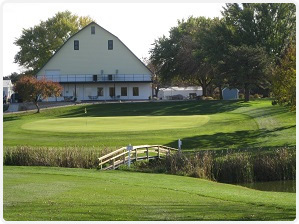 While many small town golf courses struggle to survive in the current economic climate, the Meadows Country Club in Moville continues to improve its clubhouse and course. 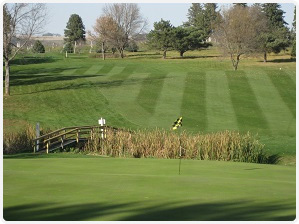 In 2012 the Board of Directors from the Iowa Golf Association named the Meadows as the state's 9-hole Course of the Year. 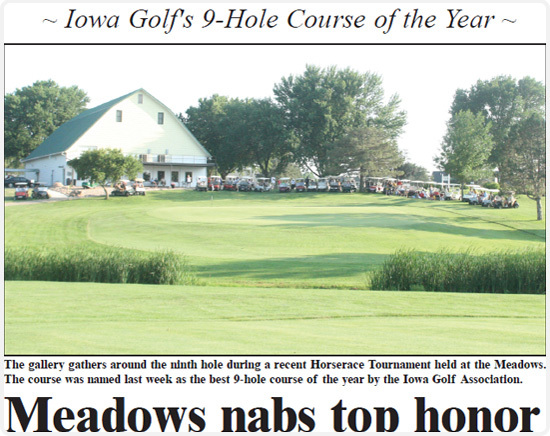 The Meadows was the first nine-hole course in Northwest Iowa to be named course of the year in over a decade. In honoring the Meadows, the IGA recognized the club's efforts in "clubhouse and golf course renovations, implementing a personalized membership drive, and being heavily involved in giving back to the community." Over the past few years renovations of the clubhouse have been continuous and easily noticed. New windows were installed providing an attractive view out on to the course, the bar and dining area were updated and improved, and a new heating and cooling system were installed along with improved insulation. 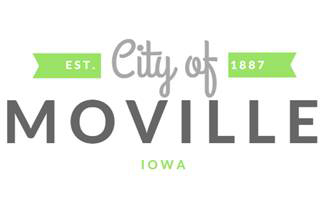 The Meadows community involvement includes hosting tournaments that are major fund raisers for the Moville Chamber and the Wildcat Athletic Club as well as hosting a junior golf clinic. First constructed in 1968, the Meadows currently boast a membership of close to 200 golfers. The Meadows course superintendent is James Write and clubhouse manager is Tonia Bauer. The Hitting Zone at The Meadows Country Club is open and continues to see much use. 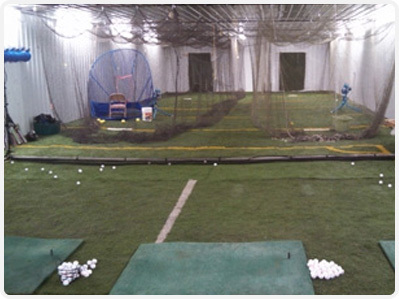 For information about the Hitting Zone, contact James Write at (712) 873-3184.